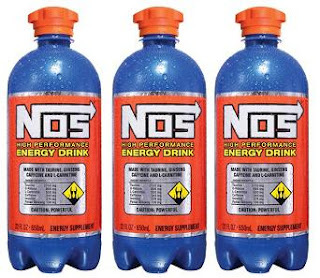 Head over to 7-Eleven on December 17th (2011) for a 650ml bottle of NOS Energy Drink for only $0.49! Developed for periods of increased mental alertness and wakefulness when experiencing fatigue or drowsiness. Read and follow the directions on the label, and may not be suitable for everyone. Coupon valid only on December 17, 2011.